The unique formulation of natural ingredients in Phâro Sugaring Gels will keep the skin looking smooth, radiant, moisturised and protected. 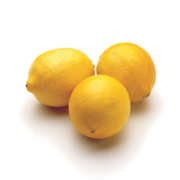 Lemon has antibacterial and antiseptic properties. 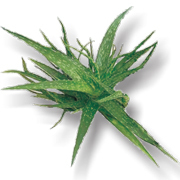 Aloe Vera has moisturising properties to nourish and enhance the skin. It acts as an analgesic, an anti pruritic (relieves itching) and a barrier. Kiwifruit is high in Vitamin C and antioxidants to protect the skin. 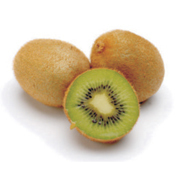 Kiwifruit nectar has been shown to inhibit melanoma. New Zealand Manuka honey is rich in protein, minerals and vitamins with antibacterial properties to protect and heal sensitive skin. 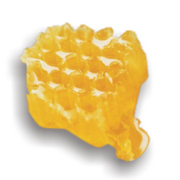 The captivating sweet fragrance of Manuka honey adds a new dimension to the hair removal experience. 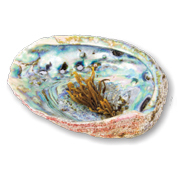 Unique NZ Paua (Abalone) is valued for its therapeutic qualities. The Paua extract in Phâro Marine Sugaring Gel is processed from freshly harvested Paua and is extremely rich in marine protein, vitamins, minerals and trace elements. 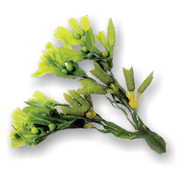 Bladderwrack, a kelp seaweed extract, is a nourishing and cleansing skin tonic that contains minerals that help cleanse the skin of toxins that cause dryness, and act as a nourishing tonic for the skin. 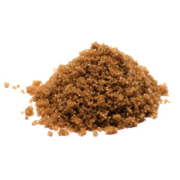 A natural source of glycolic acid, organic brown sugar fights bacteria and keeps skin vivacious and healthy. Pure floral rose water is a 100% pure and natural, non-alcoholic distillate. 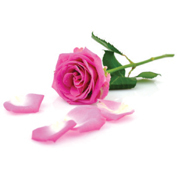 Rose floral water has its own unique qualities directly related to the properties of Rose essential oil. It is excellent for all skin types. Floral rose water is beneficial for sensitive skin and also helps to reduce inflammation, balance the oil content and tone the skin.